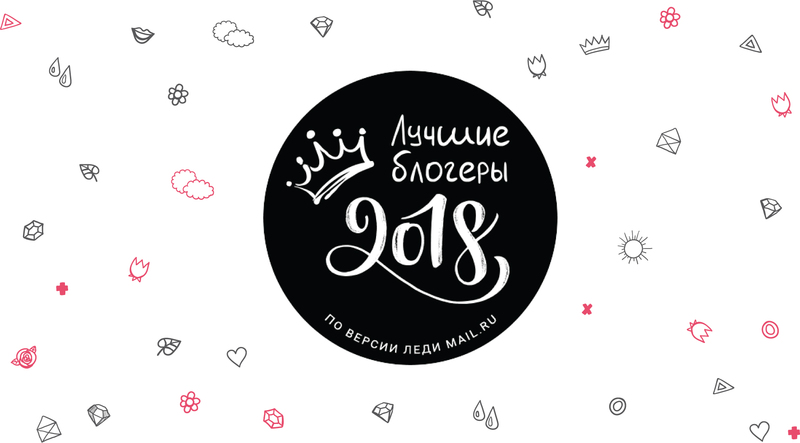 Lady Mail.ru has announced the winners of the Best Blogger 2018 award and named the most prominent representatives of the blogosphere among 411 applicants in 15 categories. The voting for the best blogger took place over a month. 1,100,000 Runet users voted for their favorite opinion leaders in social networks, which is almost a third more than last year. Winners of 2018 were published on March 4 on the official website of the project and on the project's pages in Odnoklassniki and VKontakte. The following bloggers were chosen as the favorites. “The scale of the third Lady’s award for bloggers is very impressive both in terms of the number of participants and in the number of voters, which clearly indicates that users in Russia are still interested in blogging. This time we did our best to take into account all the trends of the past year: numerous interesting stories and special attention of users to self-development, motherhood, and humor,” commented Alya Badanina, Chief Editor, Lady Mail.ru. Mail.ru Lady names the Best Bloggers for the third time. The most outstanding and interesting participants were chosen by the millions of people in the Lady Mail.ru audience.